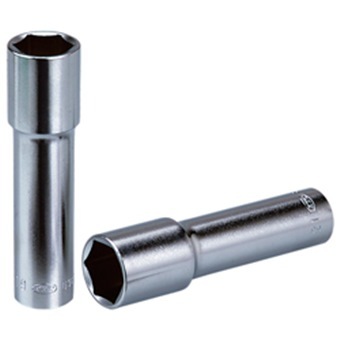 Made of chrome vanadium steel, chrome-plated, for manual driver, JIS standard.Use with torque wrench, rubber cushion for plated and painted wheel nut. Made of chrome vanadium steel, chrome-plated, for manual driver, JIS standard. 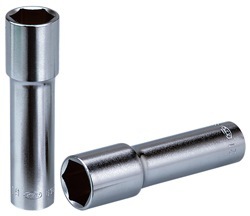 Use with torque wrench, rubber cushion for plated and painted wheel nut.